Somewhere along the way, I began associating what I eat with my self-worth. I seem to have this problem where I associate what I eat with how I feel about myself. If I eat something that's not strictly healthy, then oh boy, do I feel the guilt. I feel immediately upon even looking at such a delicious food item that I'll have to go lift weights and get on the treadmill for awhile to compensate for it. Otherwise I just know that I'll gain weight or become bloated within a day (that's definitely not always true). 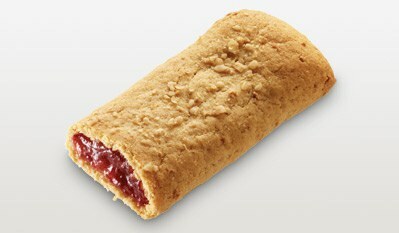 Sometimes that thought deters me from eating it, but other times I cave into my craving. It's hard to say what's worse. There's eating without complete restriction, which sometimes gives my body the nutrients it needs to grant me energy, but ends up with me feeling guilty as all hell about it. There's also the option of eating fairly restricted and staying super conscious of every single bite put in my mouth, but I'm usually so conscious of that I don't eat adequately enough. Neither of these are fun or easy. When I stay super conscious of what I eat, I do end up light-headed and weak. I also crave sugar, wheat, and dairy like crazy of course, because once something is initially off limits it becomes all the more appealing, right? Well, people tell me that I clearly just am not getting the right nutrients if I don't feel well or that I'm just not eating enough. They have a fair point. What they don't get though is I feel torn between anorexia and binge-eating almost every day and finding a happy middle isn't as easy as they make it out to be. 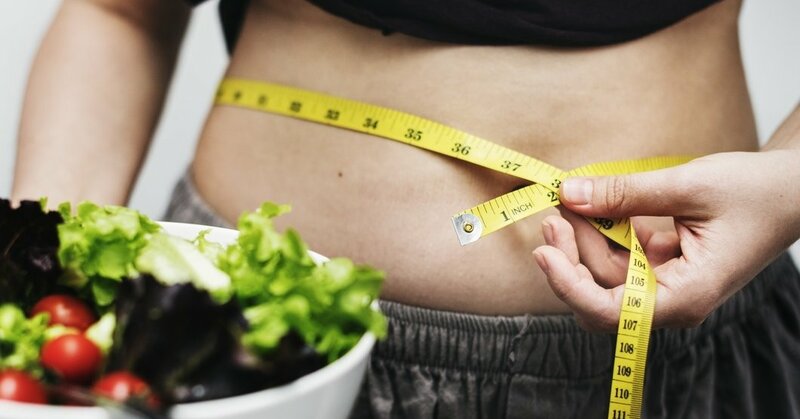 It's not always a matter of choosing what's right—it's about trying to avoid under-eating due to guilt and body image issues as well as avoid eating excessive amounts of sugar or anything else my body is not tolerant of. It doesn't help that I have a ton of food sensitivities, so when I say binge-eating, I mean that any more than one to two pieces of bread a dairy for me is too much. Eating more than a couple of cookies usually turns me into a rage monster, since I also don't tolerate sugar well. These, and more, screw my whole body up, make me feel sick, and make it super easy for me to pack on weight. It's good to be aware that what you eat has consequences on your body. If not now, it will probably show up someday. 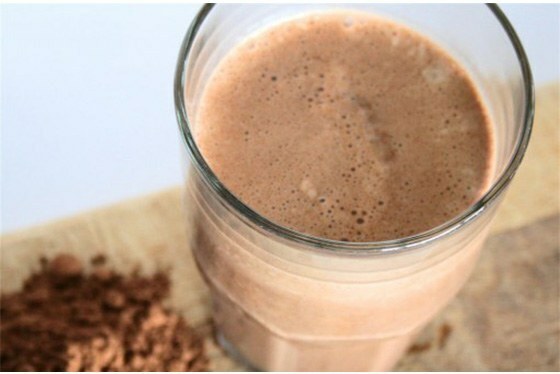 However, it is expensive and difficult to eat super-organic and full-blown "healthy" 24/7. Not everyone can afford a nutritionist, although there is a lot of help and meal planning that you can seek out for free online. My problem though isn't that I don't know how to eat healthily. My problem is that I have this fear that happens when I eat something or too much of something "wrong," because then I am wrong. I look wrong. I'm not wrong though and I don't look wrong. I'm me. I do need to keep in mind that my food sensitivities and just that I am my own person mean that I'm not going to be able to scarf down as much food, or as many kinds of food as some of the people around me. The amount or kinds of exercise I clock in every day doesn't automatically mean that I'll get the same body results as others either. I need to stop comparing myself to others, in both eating styles and body types. I've learned that I'm happiest when I eat mostly a specific, healthy diet I've set for myself but I do allow myself sweets and indulgences once in a while. Moderation isn't the only important element though. It's about being happy with myself and knowing that I'm doing enough. I am enough. 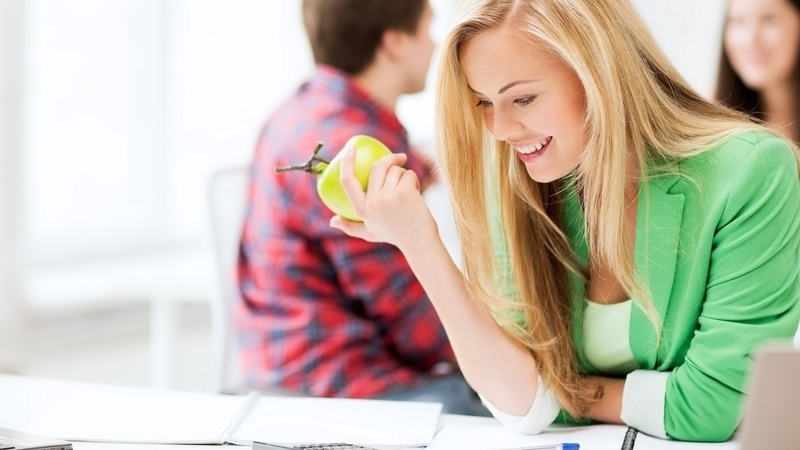 Quick and healthy snack options for the new school year. Nuts are full of fiber, protein, and healthy fats, which makes them a good option for snacking. 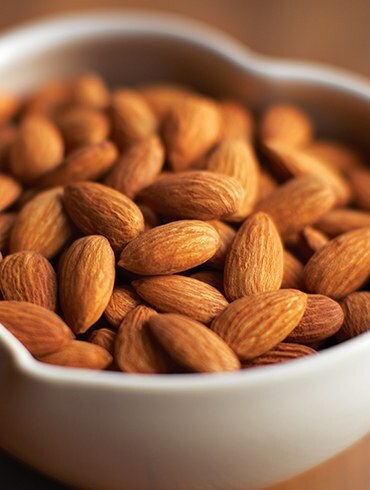 Almonds and peanuts are my go-to nuts. And I'm fairly certain I could eat an entire package of either one in one sitting alone! 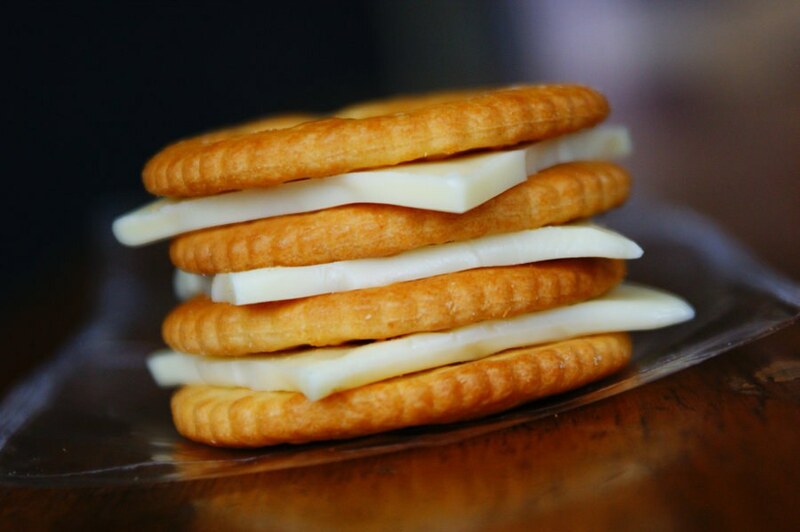 My favorite is Gruyere with Wheat Thins, but the options are endless on this one! Crunchy, slightly salty, and a good alternative to chips. Okay, maybe these aren't technically a snack, but they're so yummy! 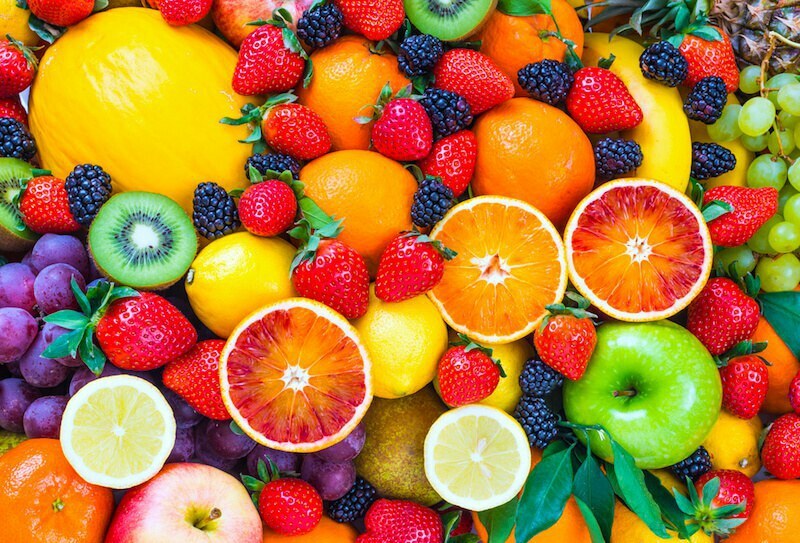 They're chock full of real fruit and vitamins. Some of them even have added protein. So healthy! 6. 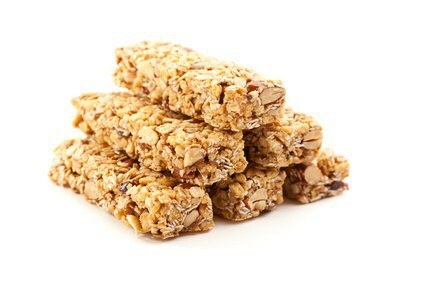 Protein Bars or Granola Bars. The options for these are almost too numerous to choose from! Some of my favorite brands are KIND and Clif. You can also make your own! 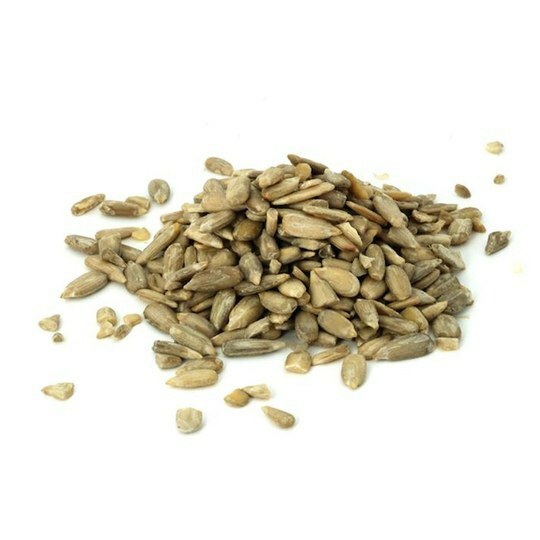 You can find a wide array of recipes for those here: http://www.goodhousekeeping.com/food-recipes/healthy/g2311/healthy-granola-bar-recipes-0222/. What flavor is your favorite? Strawberry? Blueberry? Mixed? Cinnamon Apple? There are all kinds of choices for a variety of tastes. 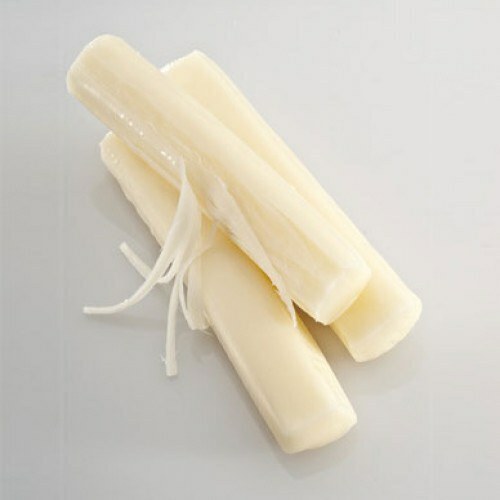 Not only is it yummy, but there is something oddly satisfying about peeling the cheese apart in strings. 9. Greek Yogurt, or yogurt in general. 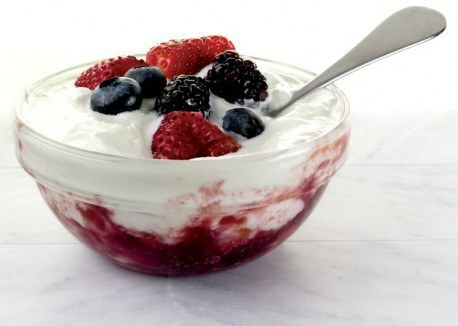 There are all kinds of things that make yogurt healthy for you. And there are many options for how to eat it. Eat it by itself, or top it with fruit, honey or granola. Whether you make them, or buy them, there are many yummy options for protein shakes. 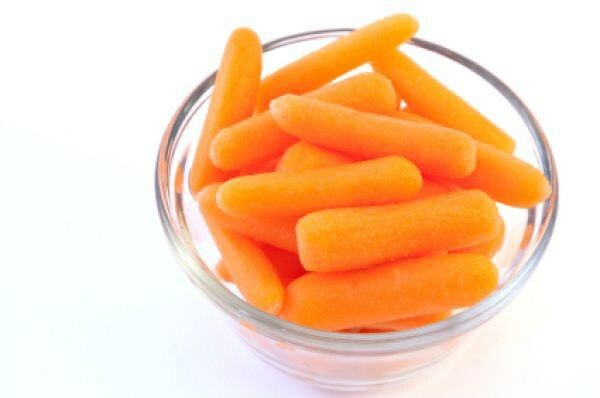 They make good meal substitutes and they're good as snacks too! 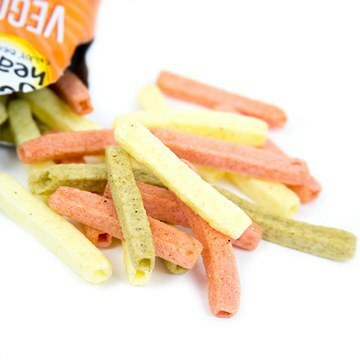 Veggie straws are a healthy alternative to regular potato chips. 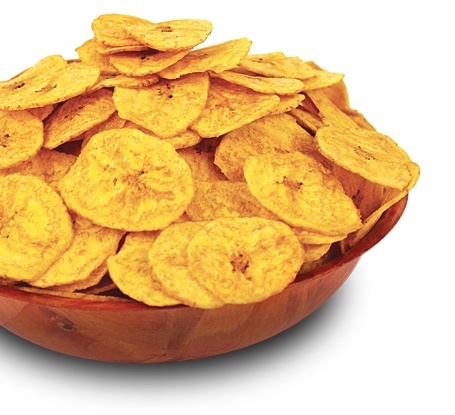 Made from potatoes and other veggies, they contain less fat than potato chips do. Plus, they're yummy! This one is new to me, but is surprisingly tasty! 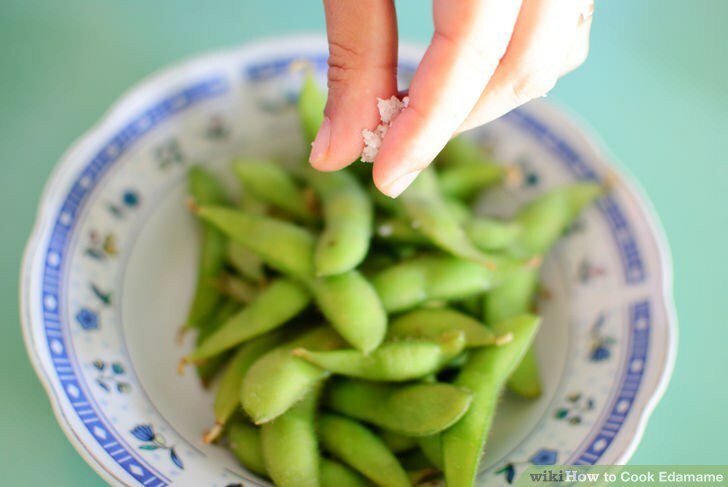 Here are some ways to use it: http://www.thekitchn.com/five-ways-to-eat-edamame-97688. Throw them in a Ziploc bag, and you have a fresh, transportable snack. 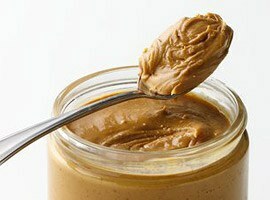 High in protein, peanut butter is one of those things that will stick to you and help you get by until the next meal. The options with peanut butter are endless – spread it on a slice of bread, put a little on some crackers, dollop a little in your yogurt, or eat a spoon of it plain. Definitely a nice salty, slightly crunchy snack. For some reason, these things are so addicting! I especially like the kind that has a light coating of sea salt. 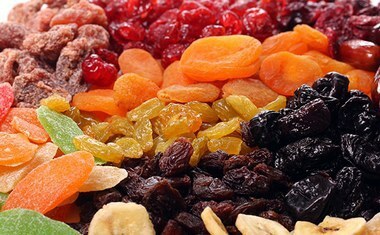 Raisins, dried cranberries, prunes, dried apples, pineapples, etc. The options are quite varied. Buy your own, or make some. 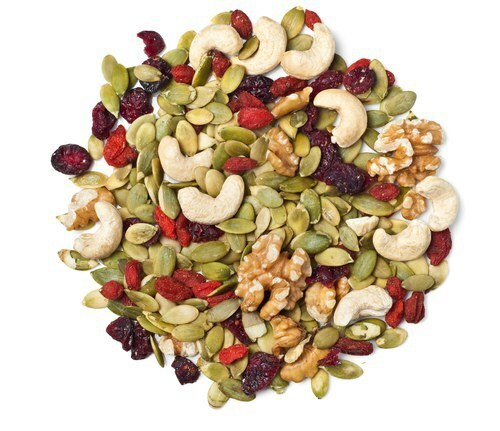 Here are several recipes: http://www.cheatsheet.com/culture/5-healthy-homemade-trail-mix-recipes-that-go-the-distance.html/?a=viewall. 19. Peanut Butter and Honey Roll-up. 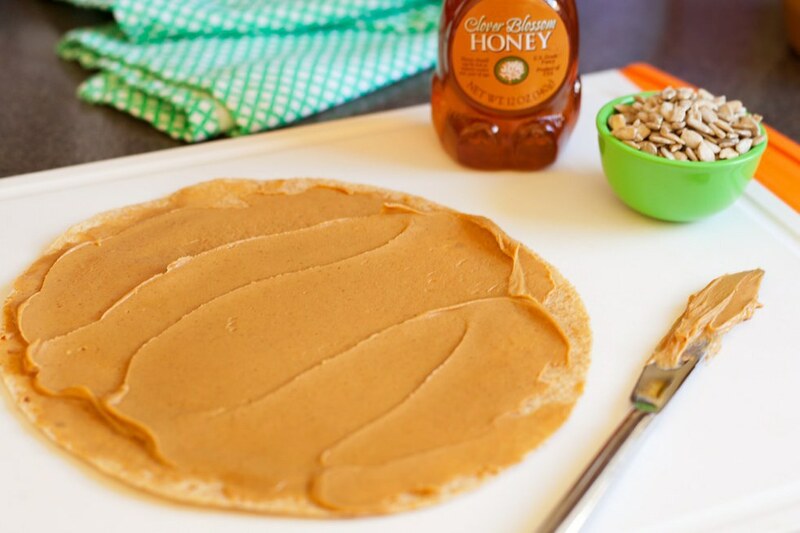 Take a tortilla, spread some peanut butter and honey on it, and voila! A quick, filling and slightly sweet snack. Eat it by itself or throw it on some yogurt, and you have a hearty, satisfying snack. Buy some at the store, or try making your own. 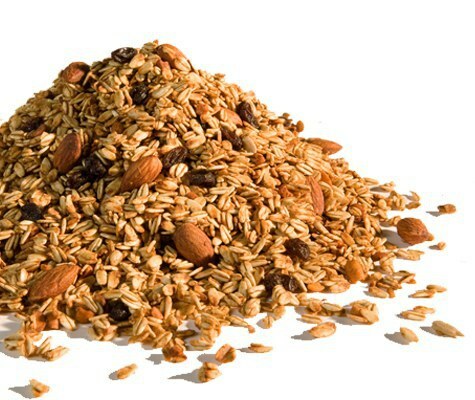 You can find a great base recipe here: http://cookieandkate.com/2015/healthy-granola-recipe/.